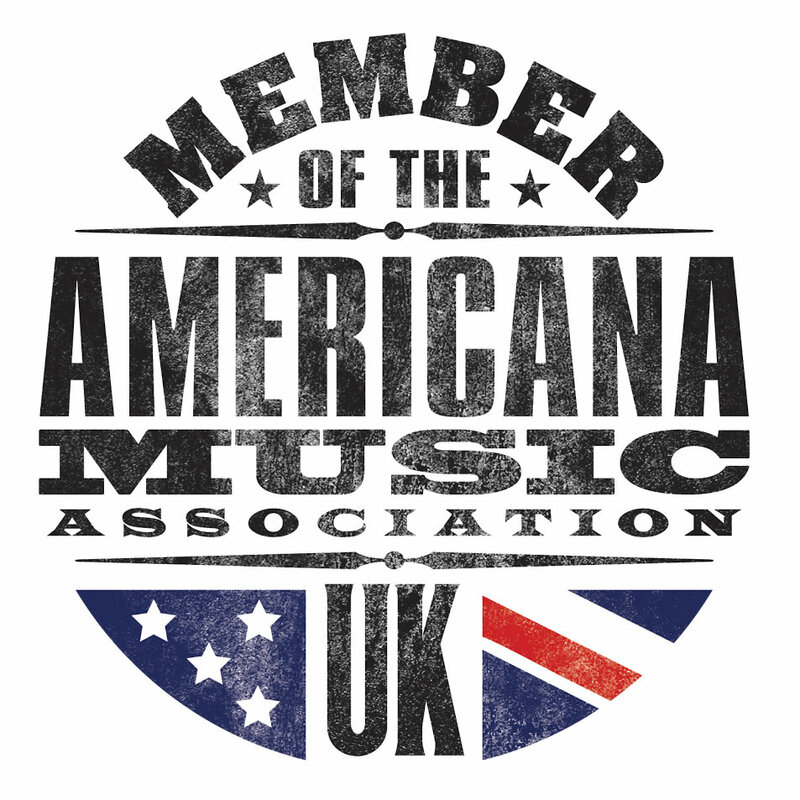 The AMAUK conference is now into its fourth year and one of the highlights is the two nights of showcases which take place before the awards ceremony featuring the best of americana talent, both homegrown and from around the world. At five venues across Hackney, all within walking distance and for the price of one wristband, plus you get to go home to a nice comfy bed each night. Over the course of this week we’ve been introducing you to all the showcase acts playing. Here’s the final part. The Hungry Mothers. Taking inspiration from bands such as Fleet Foxes, The War on Drugs, The Eagles and Hiss Golden Messenger, The Hungry Mothers infuse folk-Americana with four-part vocal harmony and indie rock soundscapes. A live show not to be missed they claim – hold them to it! William The Conqueror. A character, a mythology, the flicker of a younger self, William the Conqueror is many things, but in simplest terms is the name of a band put together by songwriter Ruarri Joseph, alongside his close musical conspirators Harry Harding (drums) and Naomi Holmes (bass). The trio have been picking up praise from far flung corners ever since Joseph took the step to go public with his erstwhile secret alter-ego, their shows steadily winning over fans up and down the country. The band’s new album, ‘Bleeding on the Soundtrack,’ will be released on Loose on 15th February 2019. Michaela Anne. Upon releasing her 2014 album ‘Ease My Mind,’ singer-songwriter Michaela Anne garnered considerable acclaim for her introspective songwriting. The New York Times praised the “plain-spoken songs of romantic regret and small-town longing” and the Village Voice listed it among its Top 5 Country Albums of the year. Since then, this once-solitary diarist has transformed herself into a gregarious storyteller, discovering her inner extrovert. Her new record ‘Bright Lights and the Fame,’ recorded at Farmland Studio in Nashville, is full of sharp observations and easy wit, with several upbeat numbers tailor-made for the dance floor of the nearest honky-tonk. Trevor Moss and Hannah-Lou. Trevor Moss & Hannah-Lou met in London. Live in Hastings. Married. Little son. Been playing together for over ten years. Used to be in band Indigo Moss. Went it alone. Released four albums so far. Worked with producers like Ethan Johns, Dan Carey and Richard Causon. Toured with Damon Albarn, Tori Amos, Louden Wainwright, Ron Sexsmith, Beth Orten and loads of others. Played the Royal Albert Hall, Ryman, Greek,Beacon, Warsaw Congress, and a few smaller places too. Like the sea. Dislike the city. Record on a 4-track cassette machine. Sing into one mic. Been on the radio a fair bit, and in enough rags to wrap a decent pile of chips. Have never knowingly won an award. The Rails. It would have been easy for The Rails to have picked up where they left off in the wake of their acclaimed 2014 album ‘Fair Warning’. Within months of its release, the debut set of songs by the duo comprised of Kami Thompson and James Walbourne had harvested myriad rave reviews and sundry other accolades, among them Mojo’s Folk Album of the Year award and the prize for Best Newcomer at the BBC Radio 2 Folk Awards. Their new album takes them in more adventurous directions still, described by Nick Hornby as “an unearthly cross between James Burton, Peter Green, and Richard Thompson”. IDA MAE. Ida Mae’s magic lies in the sensuous dovetailing of two voices and the intimacy of their songs. Their chemistry on stage isn’t just a dramatic pose and is a truly captivating sight to behold. Chris’ vocals are reminiscent of a Faces’ era Rod Stewart or Steve Marriott, while Stephanie combines the delicacy of Patty Griffin with the effortless rock-chic of Alison Mosshart. Singing together, the couple have an unusual ‘which-is- which’ dynamic. Wade Bowen. According to The New York Times, Wade Bowen is “…an earnest and direct singer who wrings feeling from a small vocal gestures and whose songwriting…is graceful, with a twist like small sighs.” With echoes of everyone from Bruce Springsteen to Patty Griffin to Led Zeppelin to Aerosmith. 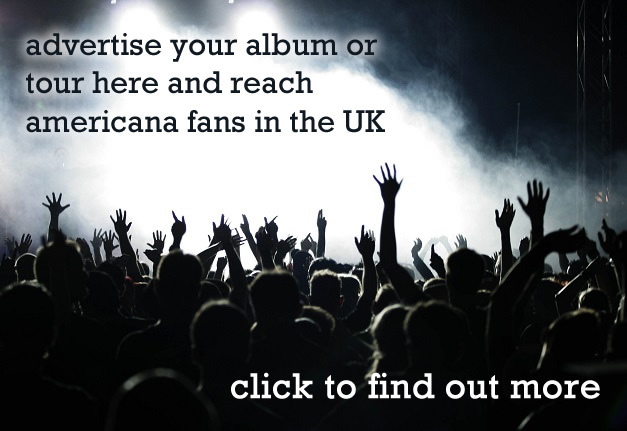 You can pre-book a wristband from the AMAUK’s official site here. 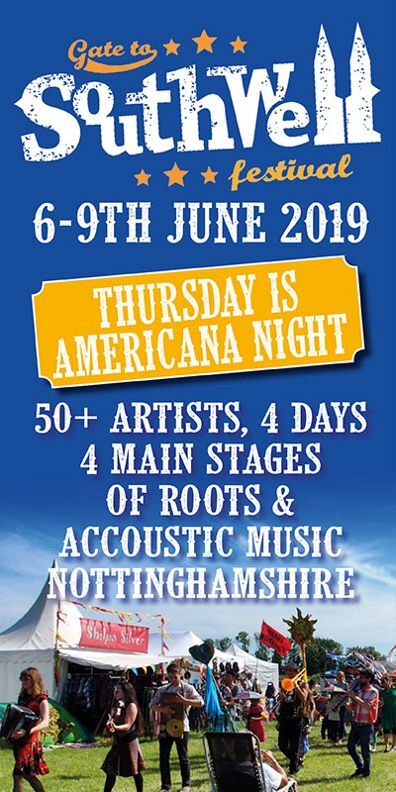 Early bird rates start at £22 (or £17 if you’re a member of the AMAUK).